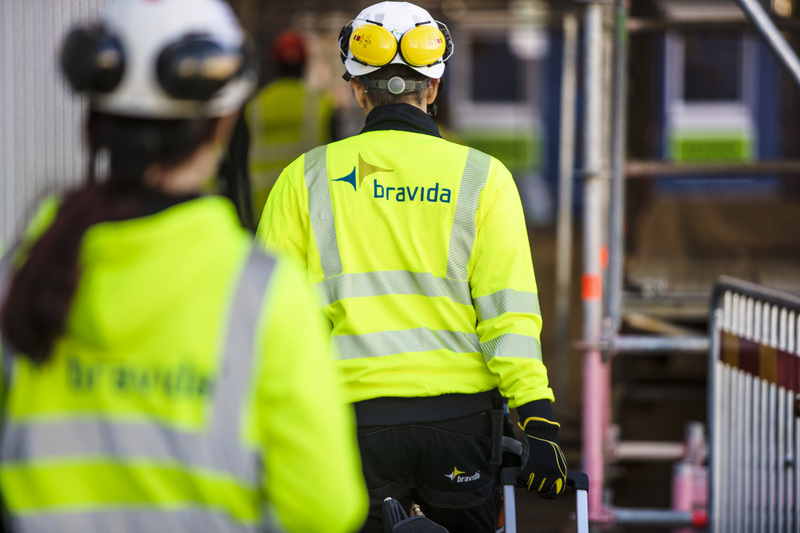 The Swedish Transport Administration and Bravida have signed a contract regarding electricity, lighting and HVAC on the Stockholm Bypass Project (FSE902), awarded to Bravida on August 28th. The contract has an order value of SEK 1.6 billion. Bravida has signed the contract for Project FSE902, which includes all installations within power supply and electrical systems, equipment for uninterruptible power supply (UPS), lighting, general power and lighting, general ventilation and cooling. The contract will be registered in Bravida’s order intake for the fourth quarter. The design and planning phase will start during summer 2019 and last for approximately three years, followed by two years of production. After testing and deployment of the technical systems, the tunnel is planned to be opened in 2026. Bravida will be responsible for operations and maintenance for yet another two years. The project will involve about 40 office workers and just over 250 fitters from Bravida.